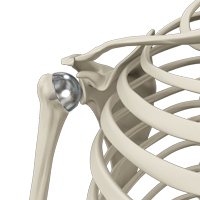 The shoulder consists of a ball rotating on a small socket like a golf ball on a tee. 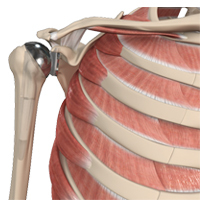 This allows for significant range of motion. 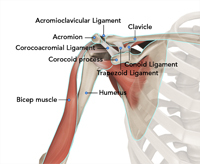 The ball-and-socket shoulder joint is known as the glenohumeral joint. 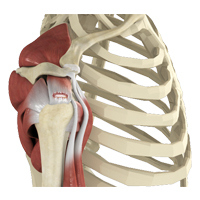 The humeral head, or ball, rotates on the glenoid, commonly known as the socket, with the help of rotator cuff muscles. 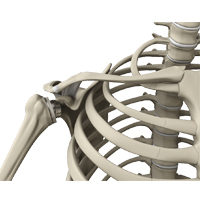 The shoulder being an active joint is prone to injuries and may also get affected from conditions such as arthritis, which results in impaired functioning and related discomfort. 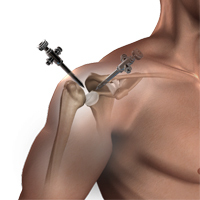 The traditional method of treatment for such conditions is shoulder joint replacement. 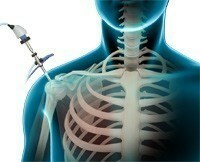 However, advances in technology have resulted in a superior alternative technique known as shoulder resurfacing.